Is It Reliable Email Marketing Tool? It’s always fun to find and try new software, and I have started Email marketing few years back and every day is learning curve for me. I have been testing and trying many tools for Email marketing and latest one which I tested is Getresponse. 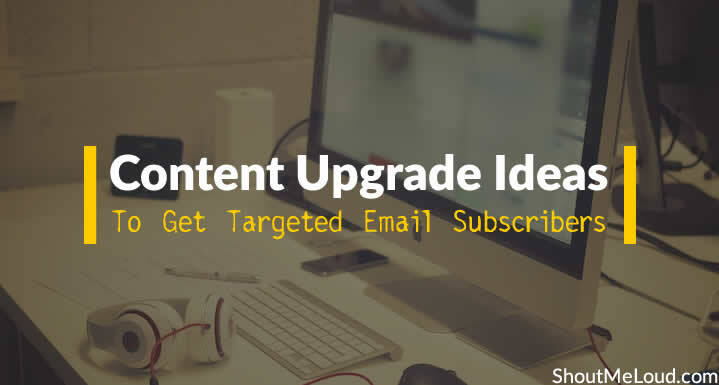 This one is Opt-in Email marketing tool and comes with free guides for newbies to help you get started with Email Marketing. 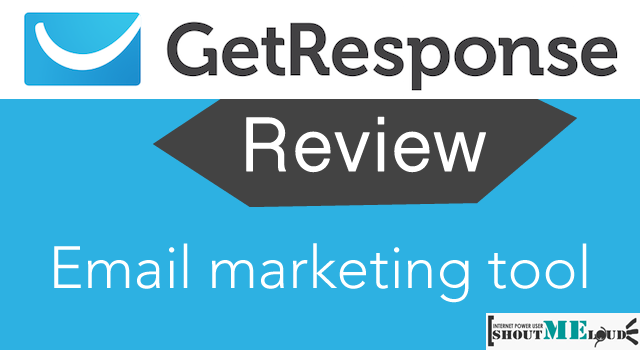 Getresponse is an Email marketing software which offers most of the essential features that a professional Email marketing tool should have. Before, I go ahead with more about Getresponse in this review, let’s look at some of the significant features of this tool: Autoresponder Service Webinars support Create landing pages Mobile optimized RSS to Email Import contacts Email Statistics (Clicks & open) Easy to customize Email newsletter with pre-defined templates Analytic integration Social integration Great support Schedule Emails Now, these are just few of the features they offer, and there are many … [Read more...] about Is It Reliable Email Marketing Tool?